For the 6th consecutive year, Ny Teknik and Affärsvärlden have sorted through 300 nominees to present the 33 most innovative and promising companies from across Sweden. The prestigious list includes 5 Øresund region companies (click for Ny Teknik articles): Neo Technology, Zaplox, Sol Voltaics, Anolytech, and Trialbee. Developed in in Malmö, Neo Technology is still running hot with its Neo4j graph database, having moved its head office to the Silicon Valley, and hits the 33-list for the third year running. Newcomer cleantech from Ystad, Anolytech, appears for its enviro-friendly process to contribute to a world with less toxins and antibiotics, providing big problem solutions. Zaplox, from Lund, is unlocking us from physical keys, to open doors with smartphones. The application for mobile keys include check- in and out services and pay-by-phone at hotels. 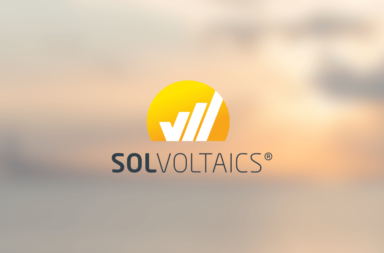 Sol Voltaics, is developing solar cells efficient and economical enough to compete with fossil fuels. 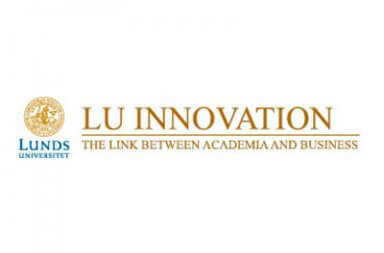 The technology improves efficiency of energy capture, generation and storage using nano-materials, is based on world-leading research conducted at Lund University. 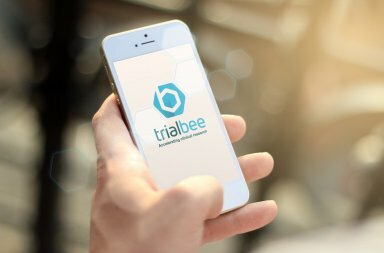 Trialbee, Lund-based software developers, are using web-based statistical models and a collaboration platform between patients and pharma companies, to increase speed and accuracy of patient recruitment and retention in clinical trials. The competition criteria considers market potential, access to financing and management daring-to-challenge attitude, rather the typical employee numbers or turnover measures. The judges conduct interviews with business, technology and industry experts to appoint with the final winners come from all industries, all over Sweden. Check out the full list.